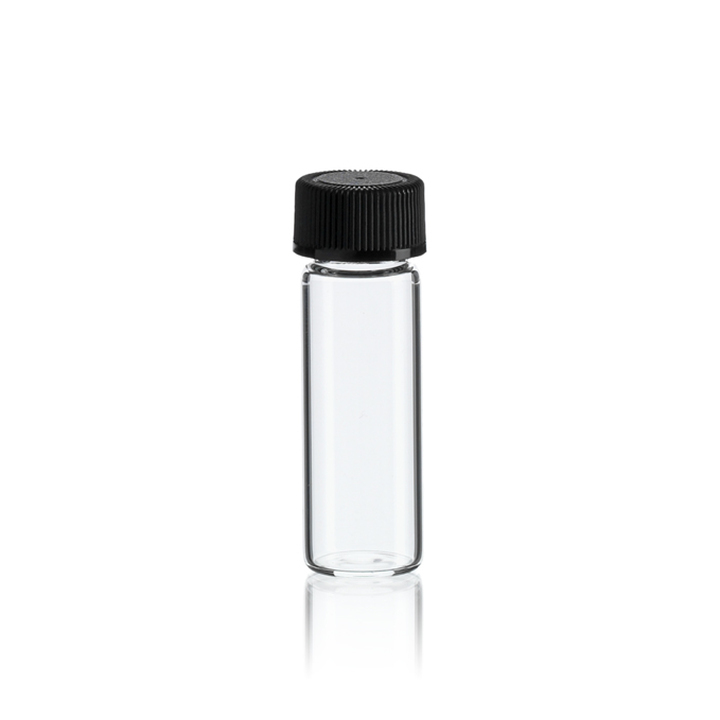 All Perfection Brand threaded glass vials from Discount Vials are proudly manufactured in the United States and distributed worldwide exclusively by Discount Vials. 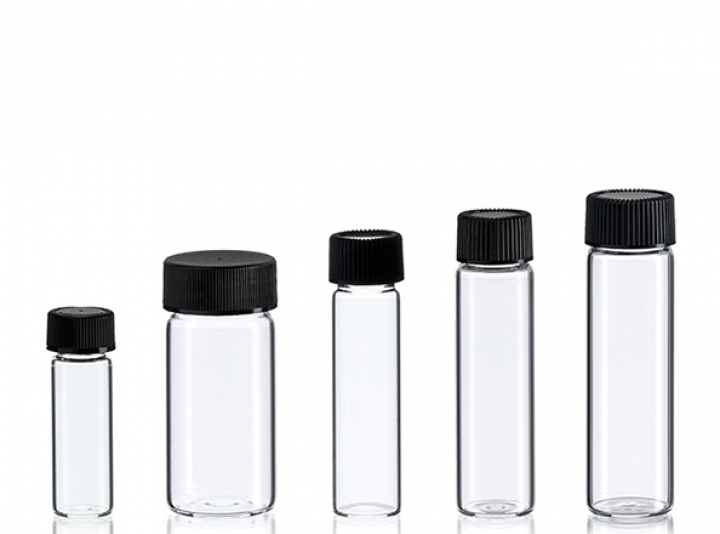 Manufactured from Type I Borosilicate glass to exacting tolerances, our vials are suitable for everyone from the hobbyist to the scientist. 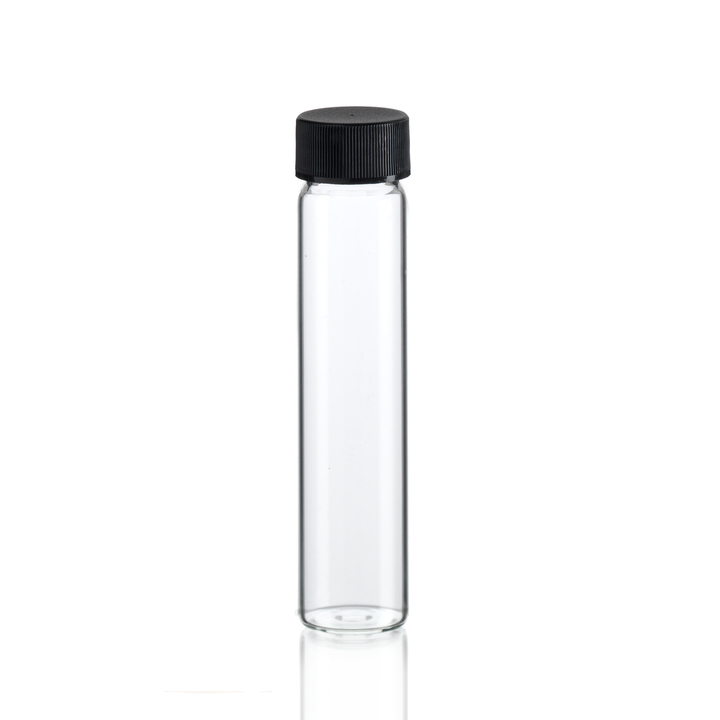 100% recyclable, inert, glass is the clear choice for quality, durability and affordability. 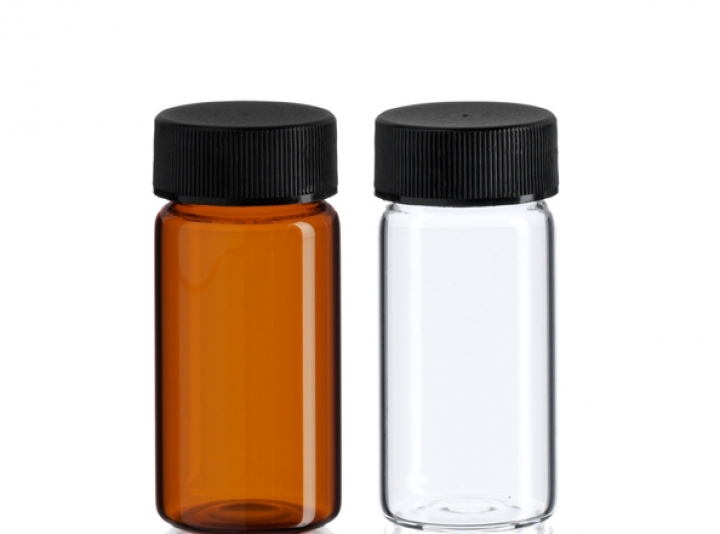 Our Perfection Brand glass screw thread vials are made from premium-quality, high-strength, chemically-resistant, Type I Borosilicate glass. 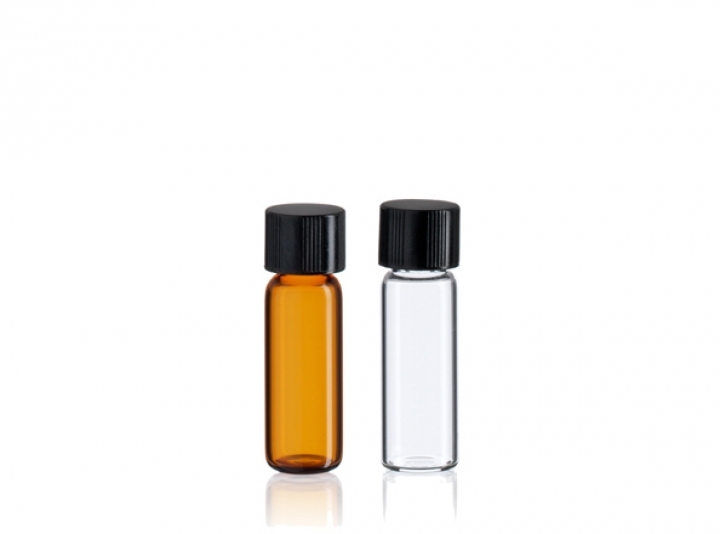 These premium quality vials are most commonly used for liquids or dry goods, aromatherapy and essential oil packaging. 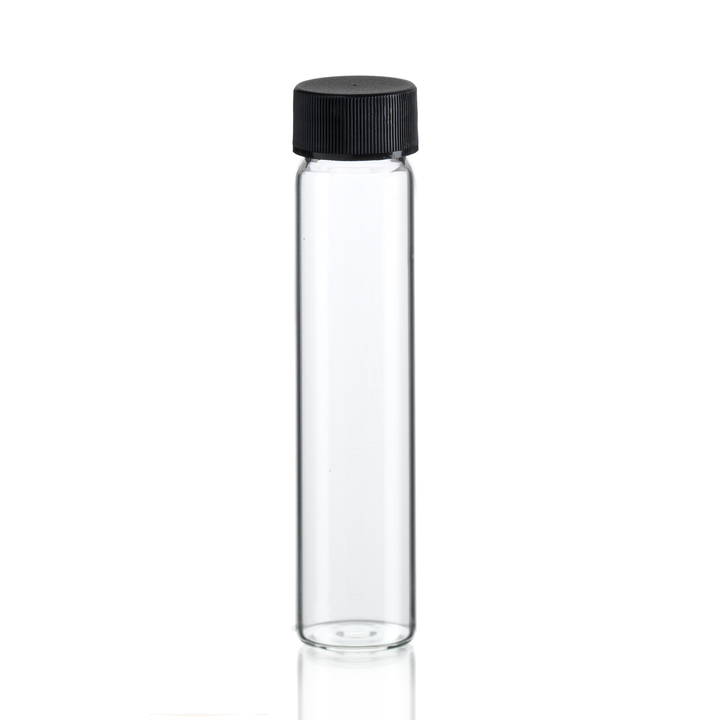 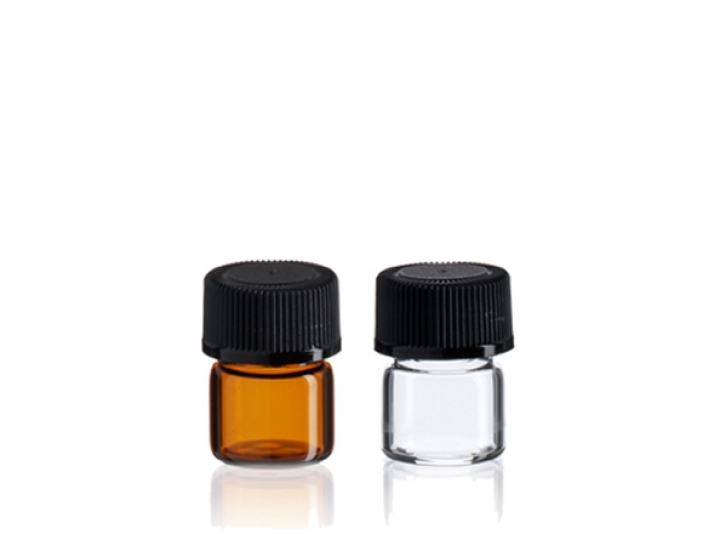 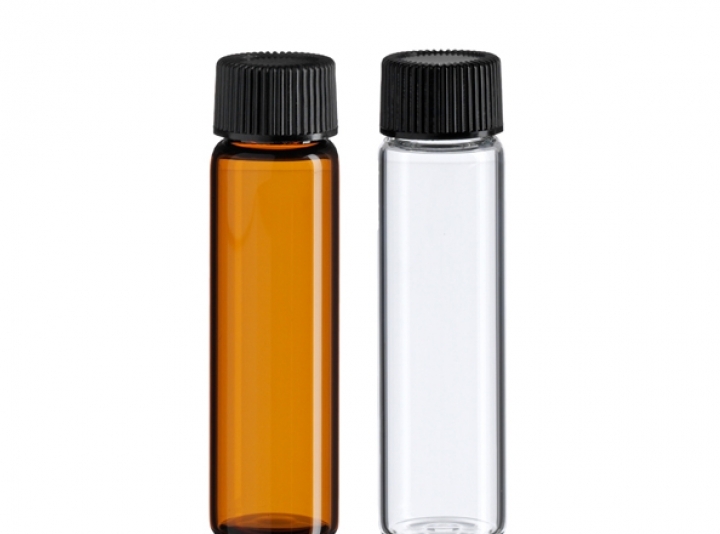 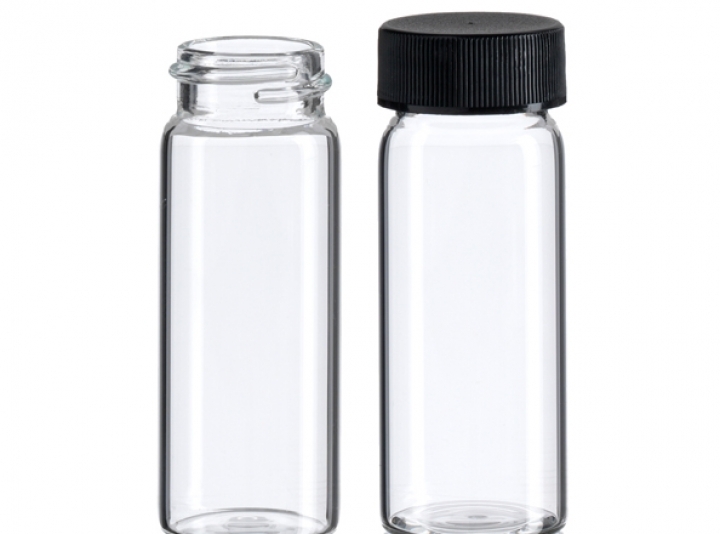 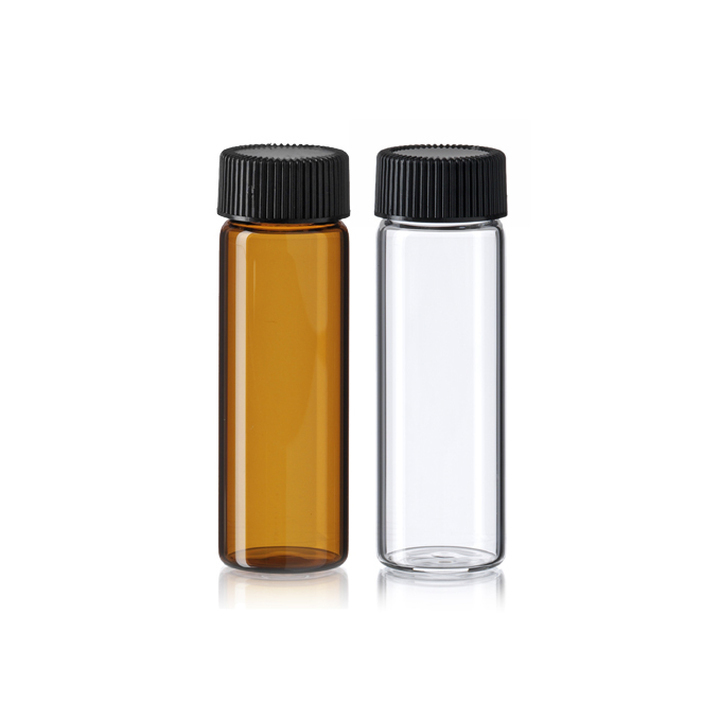 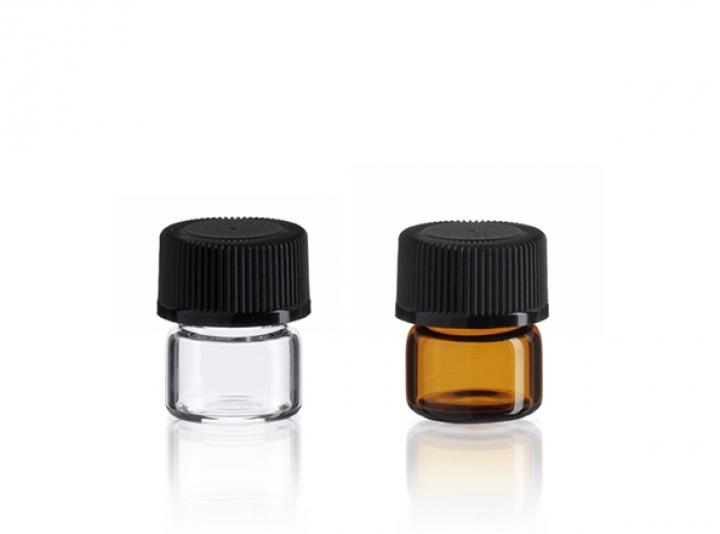 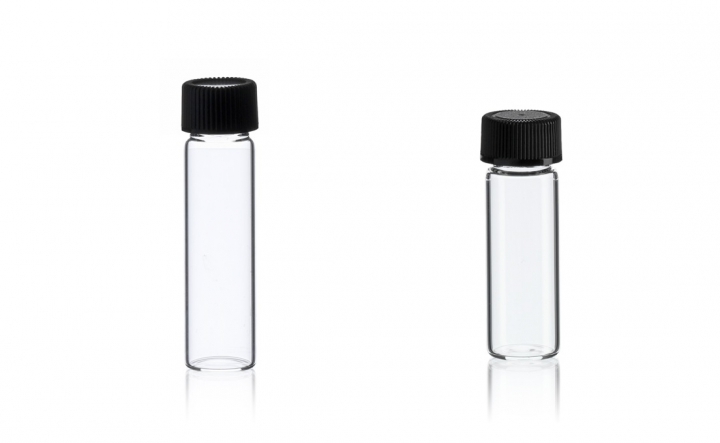 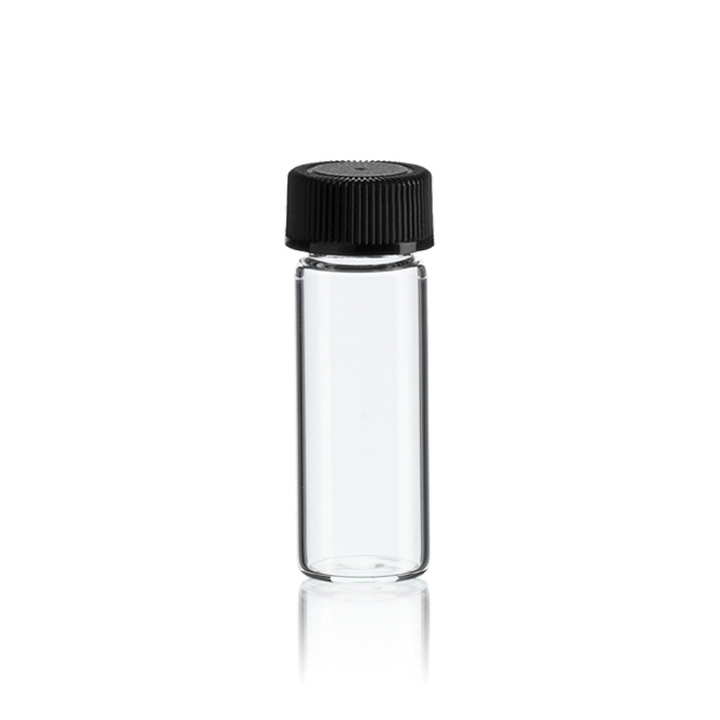 Perfection Brand vials feature a flat bottom, consistent wall thickness, and are available in clear or amber glass. 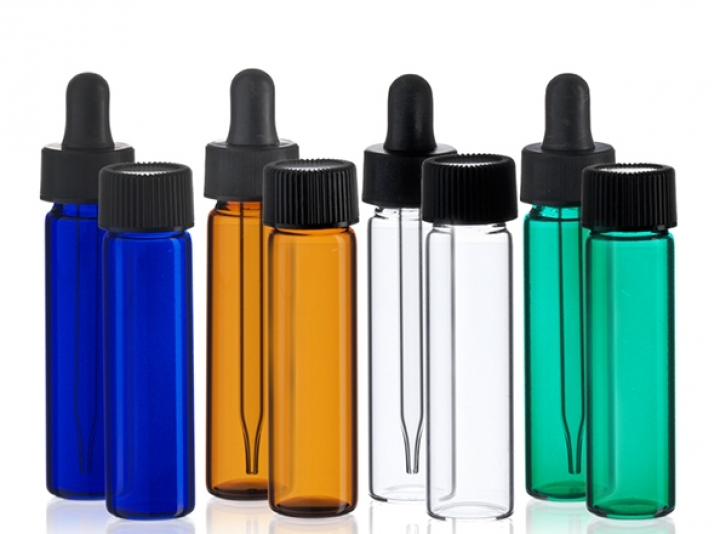 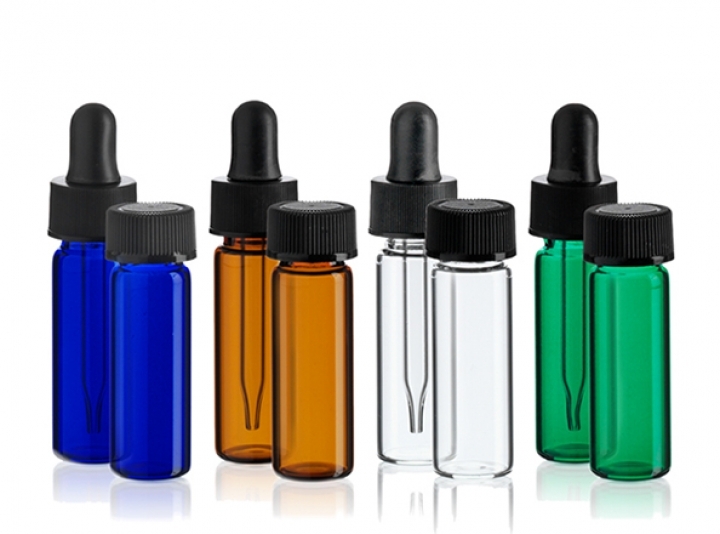 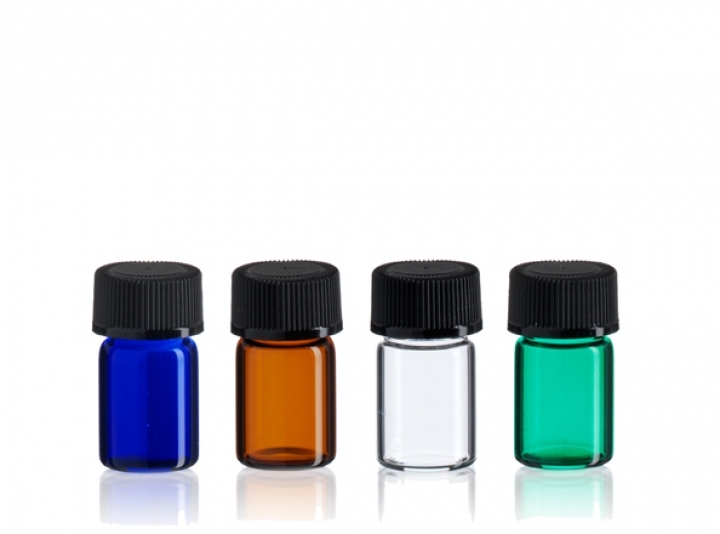 Clear vials are also available coated in cobalt blue, and emerald green to make your product really stand out! 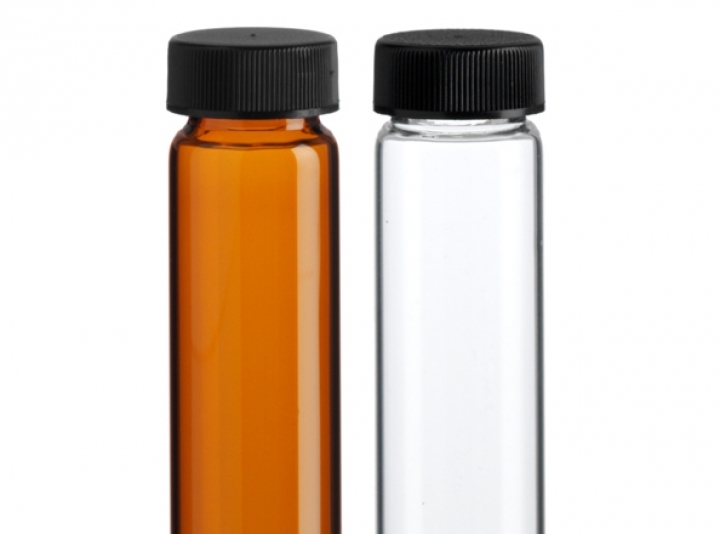 Other colors are available if you are buying in wholesale or bulk quantities. 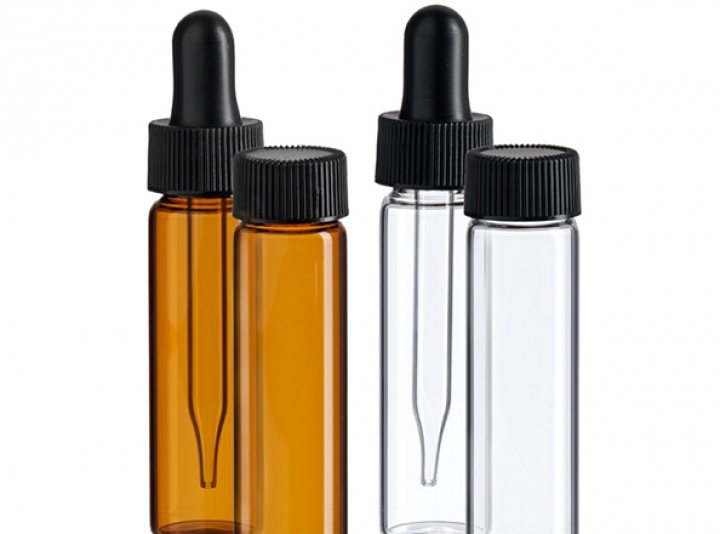 Various cap liners including F-217 Foam, PP Cone, Foil, Teflon are available and many sizes are available with a dropper assembly.